Senior year looms large for Love Bukowski after a tumultuous junior year of romance and heartbreak. 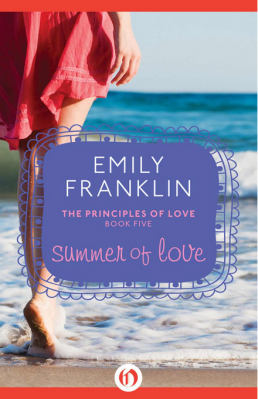 But before senior fall, Love is ready for summer break on Martha’s Vineyard. Running her Aunt Mable’s café with her best friend Arabella may not be glamorous, but it will at least be fun and perhaps just the refresher she needs after the crazy year she’s had. Plus, Mable’s created a treasure map of clues that will bring her closer to the truth about her family.